Indian dance forms and their places of origin. India is a land of diversity and thats again the case when we discuss dance forms in India. There are various dance forms that’s been performed since ages based on style , tradition and culture. It will be difficult to actually tell the count of dance forms in India however we have listed few top classical dance forms and where they originated from. Bharatnatyam is one of the most popular classical dance form in India. It originated from the temples of Tamil Nadu. Bharatnatyam is performed with the knees of the dancers bent and hands are used for gestures to tell a story. It basically comes from the around Kerala. 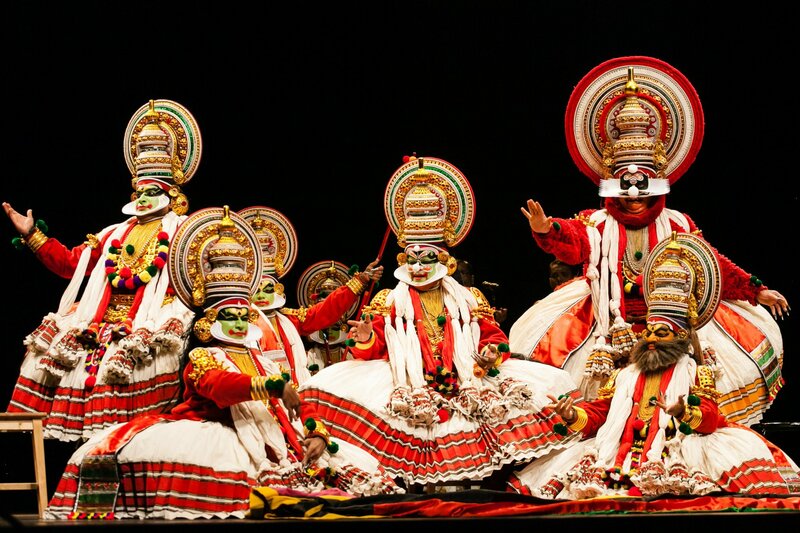 Kathakali is performed by boys and men who also do the female roles. Its known for its costume and fancy make ups.The dance form is usually performed during religious functions most often in temples. Kathak originated from Northern India basically around Uttar Pradesh. It’s a dance form that narrates a story with normal body language. It is a mixture of dance, song and drama. As the name rightly suggests, Odissi originated from Odisha (Orrisa). It is said to be one of the oldest dance form known in india with its roots from around 2nd century BC. The dance is performed mainly to display the love of Lord Krishna and Radha. Manipuri comes from Manipur in northeastern India. 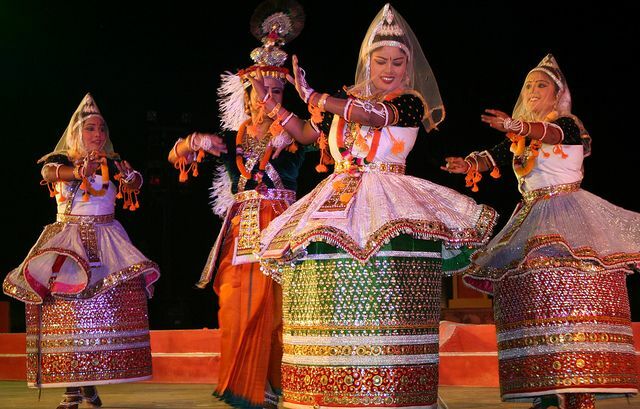 Manipuri has more graceful and smooth movements. The dance form plays scenes from the life of Lord Vishnu. It’s a dance form from Andhra Pradesh. It’s said to be one of the difficult dance form to master as it’s a mixture of rhythm , tempo and expression.